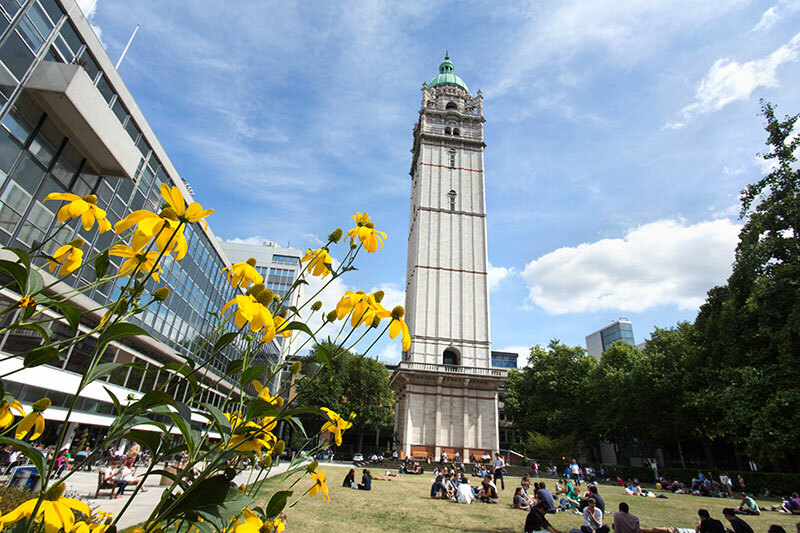 Imperial College is ranked the 8th best university in the world in the QS World University Rankings 2018, making an Imperial degree highly sought after by students and highly valued by employers across the globe. With a focus on STEM (science, technology, engineering and medicine), it has a particular interest in the application of research in these fields in industrial, commercial and healthcare settings. Consistently rated as one of the world's best universities, Imperial is committed to driving the development of the next generation of researchers, scientists and academics. With campuses located across London, and with research partners across the world, Imperial provides a multidisciplinary space for education, research, translation and commercialisation, harnessing science and innovation to tackle global challenges.